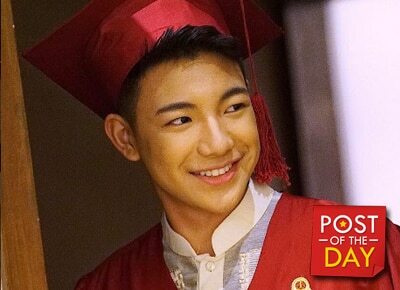 Even if he is now one of the biggest teen singers in the Philippines, education remains a top priority for Darren Espanto. The Kapamilya singer recently achieved a new milestone in his scholastic journey as he received awards at his school’s moving up ceremony. Darren has proven that nothing can ever replace education, not even fame.